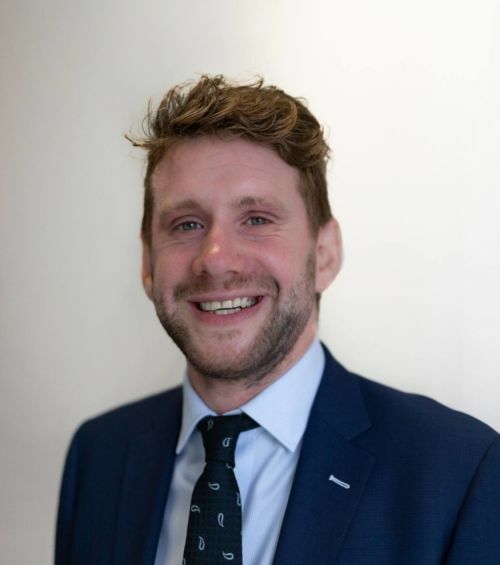 Having joined the Cumberland Place team in 2015, Thomas has over 7 years’ previous experience in investment management working for Brewin Dolphin and City Asset Management in similar roles. Having graduated with an MA in History from the University of Bristol, he is also a holder of the CISI Investment Advice Diploma. Thomas is the proud owner of a Pointless trophy and, for his sins, is a Southampton FC supporter.